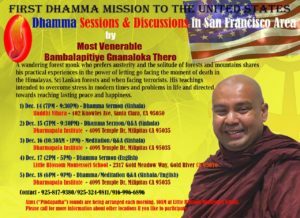 Please see the forwawded email below from the organizer about the upcoming Dhamma program by Ven.Bambalapitiye Gñanaloka Thero in the Bay-Area. Please contact the organizer Gayan Pothuhera at gpkandy@gmail.com if you have any questions. Venerable Bambalapitiye Gñanaloka Thero is a highly venerated senior Sri Lankan Buddhist monk of the Theravada tradition. Venerable Gñanaloka is respected for his strict adherence to the Vinaya, deep commitment to meditation and for ascetic practices, similar to those of the ancient disciples of the Buddha. He has a special interest for solitude and simple living, and spends long periods every year in the rugged mountains of the Himalayas, Nepal & India as well as in the deep uninhabited forests of Sri Lanka. He ardently engages in continuous meditation practice as performed in the ancient times. His teachings, are direct and practical and reflects the teachings of the Buddha in simple manner. Venerable Gnanalokas Dhamma talks are suffused with loving-kindness and compassion, and include interesting anecdotes from his experiences as a monk as well as from his early life. 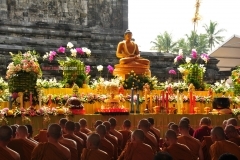 Rather than an intellectual abstraction of the teachings, Venerable Gñanaloka tends to focus on practical applications of the Dhamma, for developing wisdom and compassion in daily life. He was born in Sri Lanka in 1971 to a family of devout Buddhists. At the age of 14, Venerable Gñanaloka accompanied his parents to South Africa and spent the adolescent years with his family in Lesotho. As a teenager Venerable Gñanaloka was serious about cricket, loved to go for walks in the natural wilderness and had an inquiring mind about the causes for world phenomena. At the age of 18, through reflections on phenomena on his own he experienced certain insights. Venerable Gñanaloka explains how when going for long and solitary walks, he came to understanding the realities of life. At the age of 23 he returned to Sri Lanka from Nicosia in Cyprus where he was attending University. This return to Sri Lanka was to mark a significant milestone in his life. 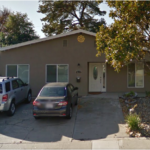 He began an intensive search into the various aspects contemplative studies, studying in depth the texts of the key religions, such as the Bible, the Holy Quran, the Bhagawat Gita, to name a few. 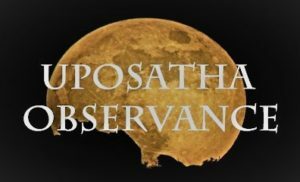 His quest for understanding the nature of the Universe, a deep interest in Astrophysics and an inner calling to discover the expansiveness of the mind, all flowered during this important period of his life. With gradual turning towards the Buddha’s teaching. 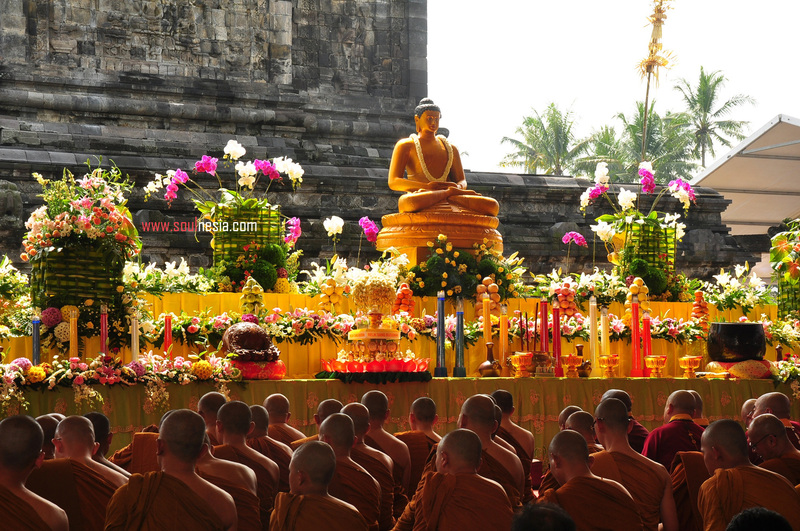 Venerable Gñanaloka discovered that Compassion (karuna) and Loving-Kindness (metta), as explained by the Buddha, were also part of the core teachings of other religions. An introduction to a saintly, mendicant German monk, Venerable Ñānavimala was the corner stone and turning point in Venerable Gnanalokas life. Greatly influenced by the ardency and ascetic practices of Venerable Ñānavimala, Venerable Gnanaloka spent many years practicing meditation and the Dhamma teachings with his mentor (Venerable Ñānavimala) in the island hermitage, Polgasduwa, in Southern Sri Lanka. 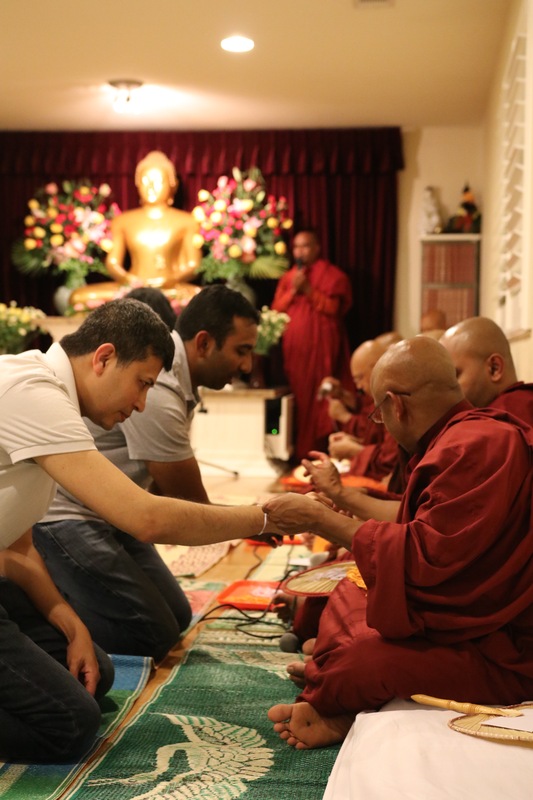 In 1999 he became a novice monk thus entering monkhood at the age of 28 and ordained as a Bhikkhu in 2001 in Sri Lanka.. When he was in his early 20s, even before he became a Buddhist monk, he used to regularly travel to the Himalayas, as well as to the Holy towns of Rishikesh and Badrinath in northern India. After joining the Theravada monastic Order he continued to visit Badrinath and Ladakh and strived in ardent meditation practice in the rugged mountains and ancient caves of the Himalayas. Since 2009, he has been regularly visiting Mount Kailash and Lake Mansoravar in Tibet, to engage in serious ascetic meditation practice. During those journeys he recounts two near-death experiences. He has also been a wanderer, journeying on foot, in the deep forests across Sri Lanka. His constant companion has always been the ancient practices taught by the Buddha. Here is a very rare chance to meet the venerable Gñanaloka Thero between 14th Dec to 18th Dec at our temple. You don’t want to miss this opportunity of a lifetime and and get his blessings! Please share this information with others you think may be interested.